NYS World Language Global Design for Proficiency is a one-day professional learning event organized by the Office of Bilingual Education and World Languages of NYSED in collaboration with Queens College, CUNY as part of the World Languages Standards and Professional Learning Initiative headed up by principal investigator, Dr. Jennifer Eddy. 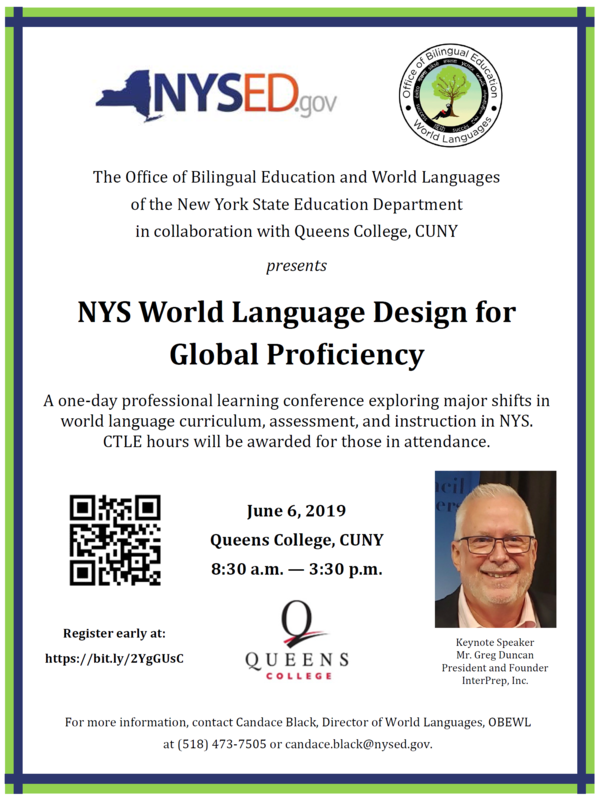 The event is designed for world language teachers in the New York City region, although teachers from outside the city may attend based on available space. 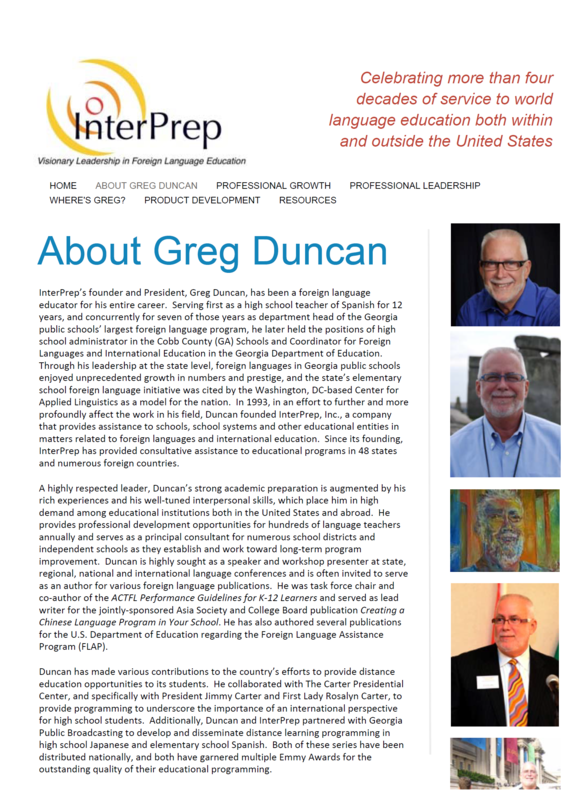 Our keynote speaker is Mr. Greg Duncan, president and founder of InterPrep, Inc., a company that provides assistance to schools, school systems and other educational entities in matters related to foreign languages and international education. Participants will receive a certificate with CTLE hours documenting their attendance at this event. Registration is online via the following link. For more information on this conference, please contact Candace Black (518) 473-7505 or via email at candace.black@nysed.gov. 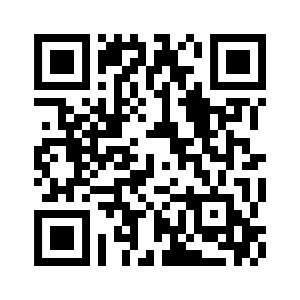 Call for proposals - If you would like to submit a workshop proposal for this event, please click on this link or scan the QR code below. Sessions are 55 minutes in length. Keynote Address: Motivating Learners . . . Through Assessment! “Assessment” is a term that many teachers wish they had never heard of. It can take massive amounts of time, even to the point of possibly over-shadowing time for learning. But does it have to be that way? Might there be ways to meet the requirements of assessing but also motivate learners at the same time? What? Assessment that motivates? This opening session will explore the possibilities for assessment in the world language classroom of 2019. We’ll quickly move beyond traditional ideas about assessment and on to its promising dimensions for our learners, one of which is to actually enliven and inspire the whole learning enterprise. Come learn and dream with us as we explore this exciting opportunity for world language learners—and teachers. Workshop Description: Performance-Based Assessment—What Should it Look Like? If assessment that is authentic mirrors what and how students learn, then performance-based assessment must be a critical element of the assessment menu. What are the characteristics of good performance-based assessment tasks? What do they look like? Where can I access good examples? This session will answer those questions and ensure that teachers leave with useful and rich resources to support implementation of performance assessment in their classrooms.